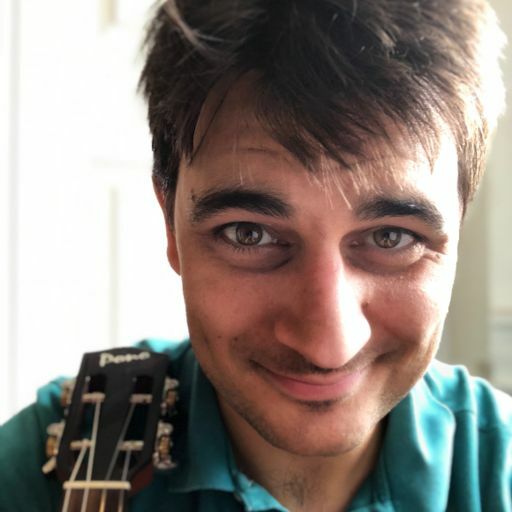 Abe’s Ukulele Podcast is a smooth brew of well crafted ukulele interviews and insights that will keep you coming back for more. Abe’s guests from across the ukulele spectrum are full of great ideas and stories, helpful for players and teachers. I also enjoy his relaxed conversational style. Thumbs up! 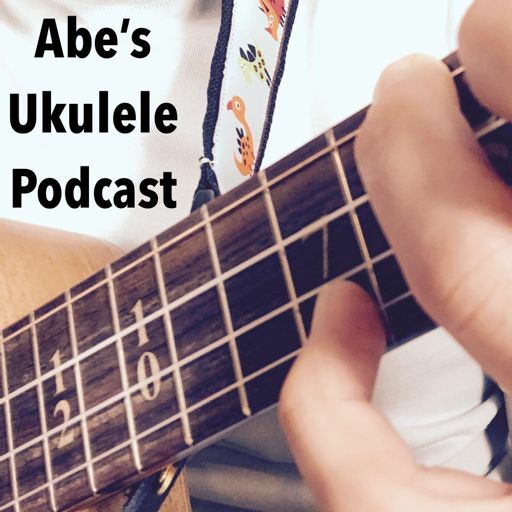 Abe's podcast is a must listen for ukulele players and teachers alike. 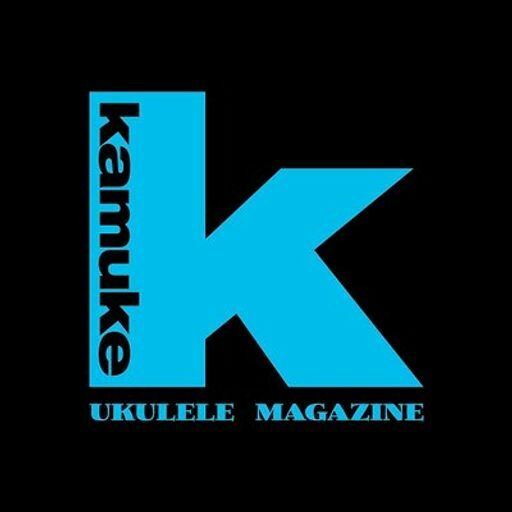 From his interviews with a veritable who's who of the ukulele world focusing on pedagogy, but not in a boring way, to discussions on making albums, there is something here for every listener. It is simply icing on the cake that Abe is blessed with the quintessential NPR voice!